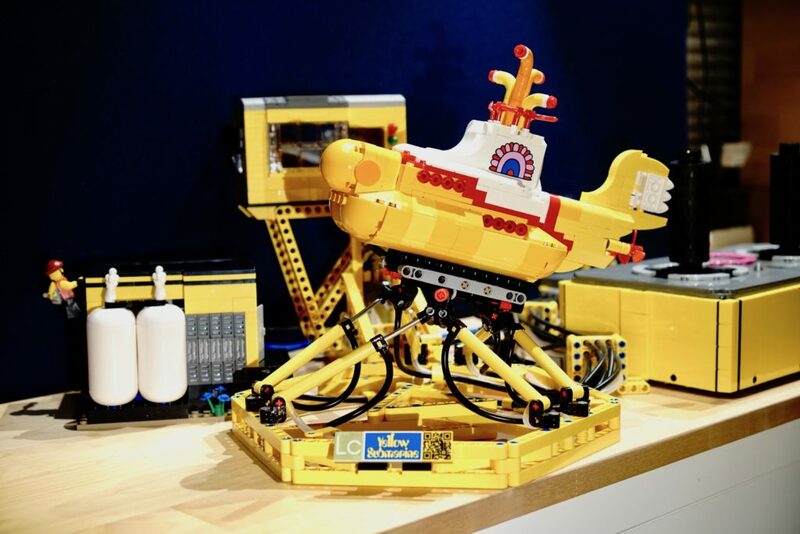 Im neuen LEGO® Technic Set 42080 sind zwei Exemplare des neuen Pneumatic Ventils enthalten. Überraschenderweise ist auch die Pumpe neu. Ich habe mir beides angeschaut und einem Kurztest unterzogen. 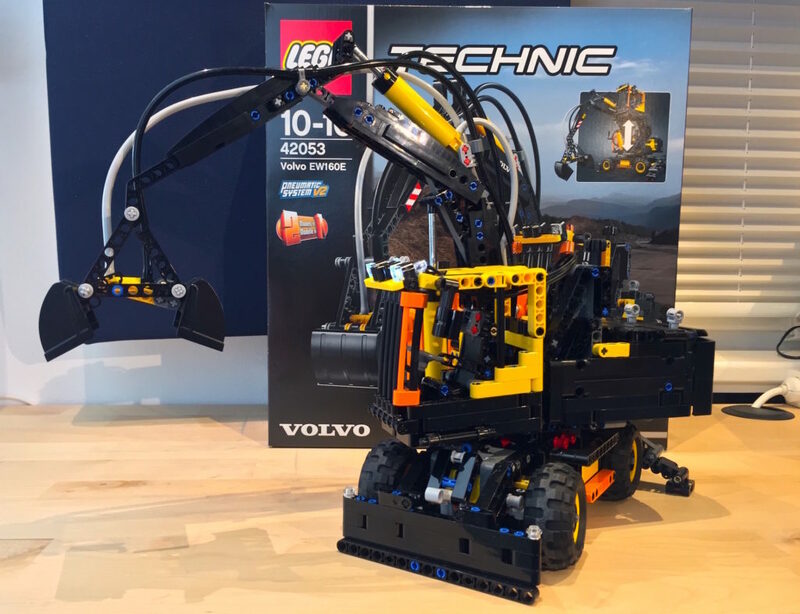 The new LEGO® Technic Set 42080 contains two of the new Pneumatic valves. Surprisingly also the pump has a new housing. 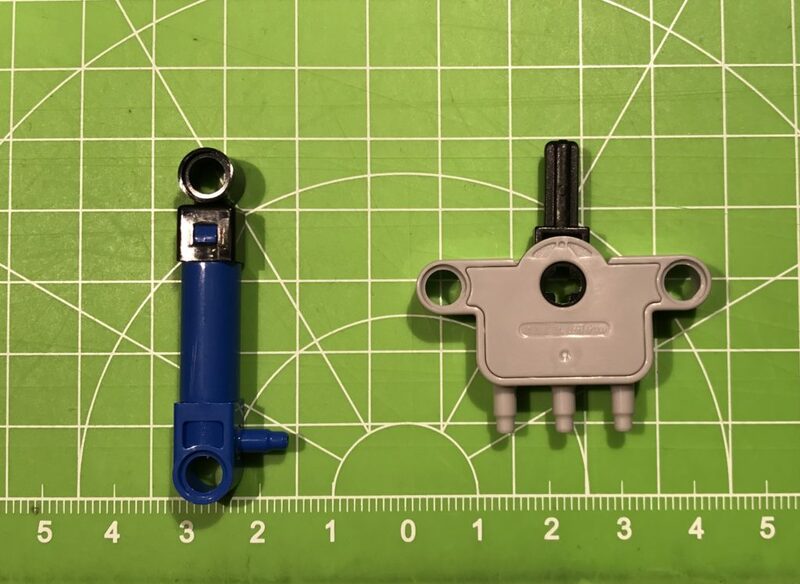 I took a look at both new parts and made a short review. 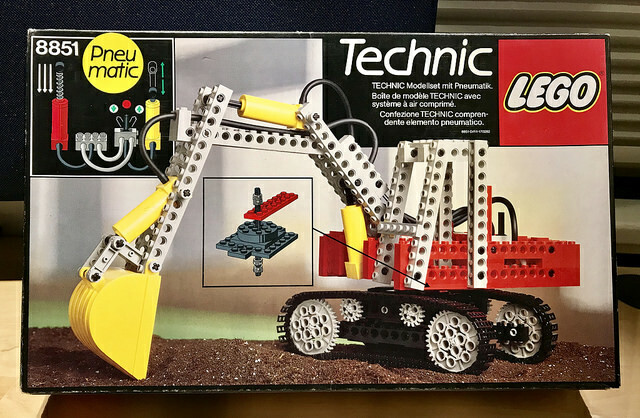 The LEGO® Technic Set 8851 was the flagship set of the year 1984. I have found a very well preserved copy and I don’t want to keep that from you. 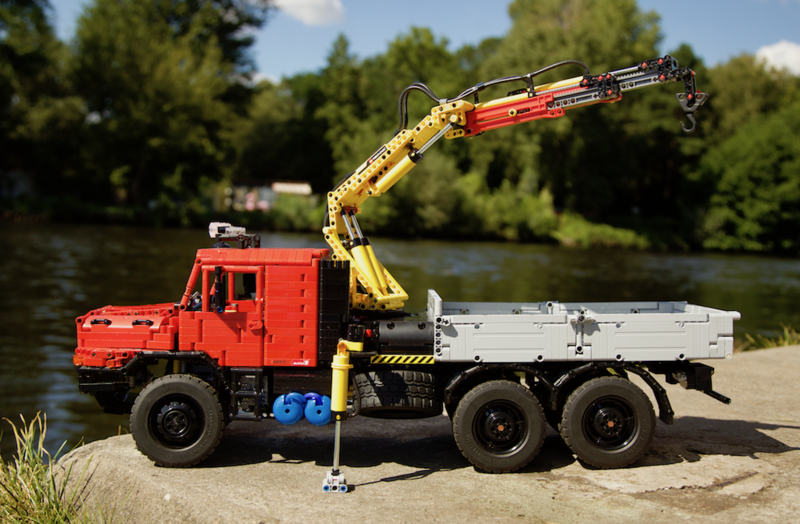 Review of Lego® Technic Set 42053 „Volvo EW160E“.